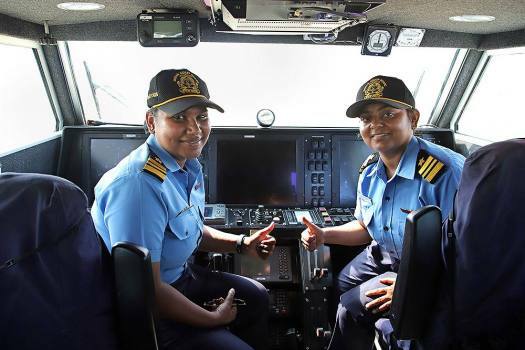 Indian Coast Guard Deputy Commandants Anuradha Shukla and Shirin Chandran inside the hovercraft, in which they set on a 500-km surveillance mission from Rameswaram. 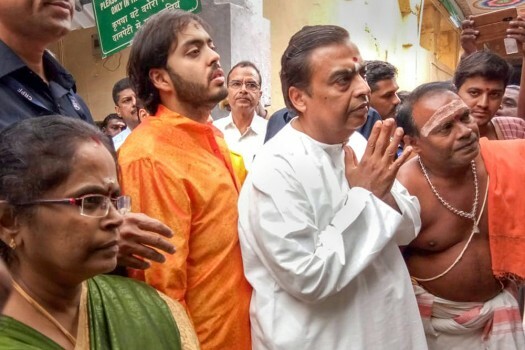 RIL Chairperson Mukesh Ambani with son Anand, offers prayers at Sri Ramanathaswamy Temple ahead of his daughter Isha's wedding scheduled next month, in Rameswaram. 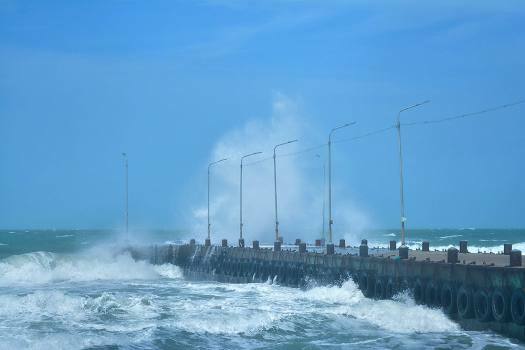 A wave hits the sea walkway after cyclonic storm 'Gaja' made landfall at Rameswaram, in Ramanathapuram district. 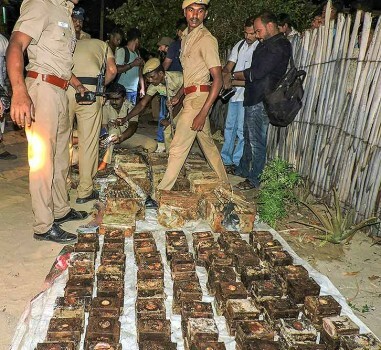 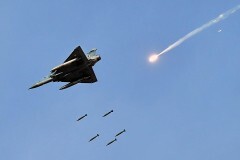 Police display the huge consignment of ammunition and explosives recovered near Thangachimadam, in Rameswaram. 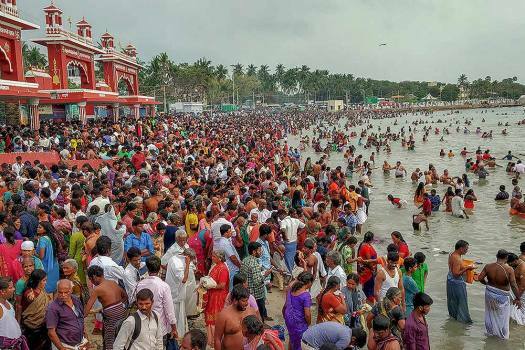 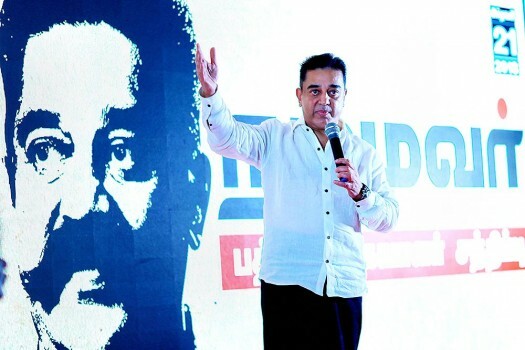 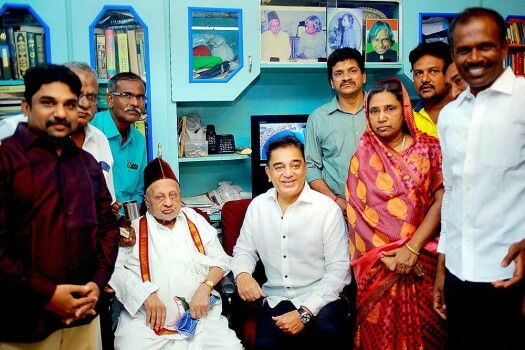 Veteran actor Kamal Hassan addresses the fishermen community at Rameswaram. 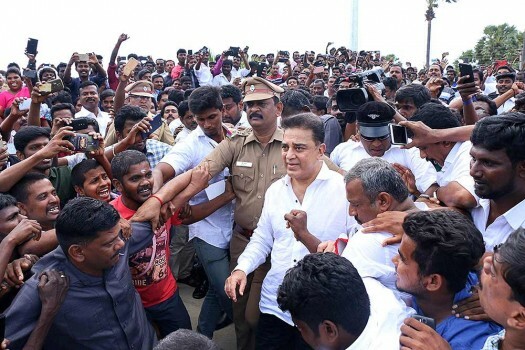 Veteran actor Kamal Hassan addresses the fishermen community at Rameswaram. 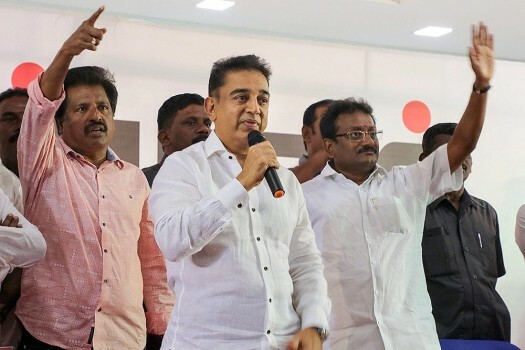 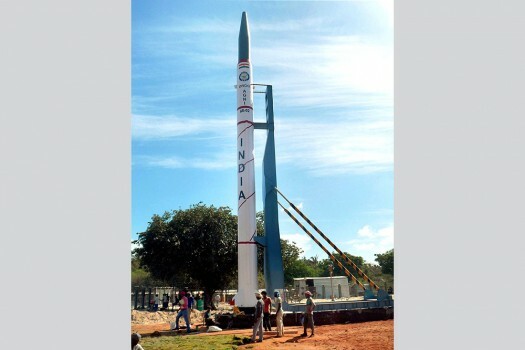 The actor is all set to launch his political party in Madurai. 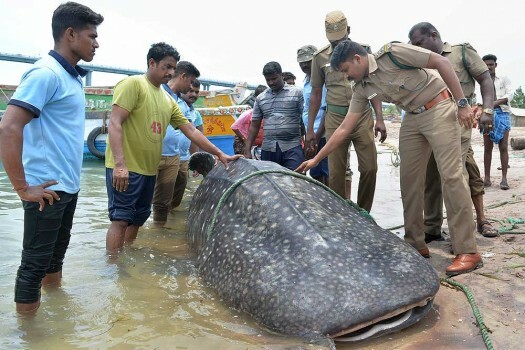 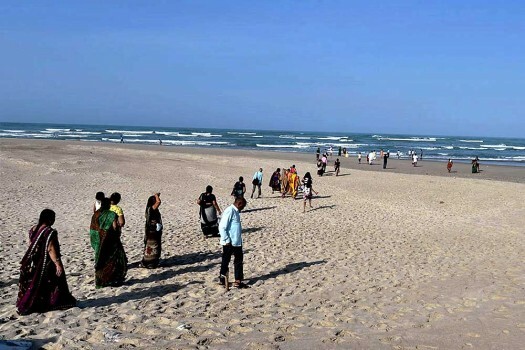 Police personnel and locals having a look of a dotted whale shark that was washed ashore at the Pamban sea coast near Rameswaran. 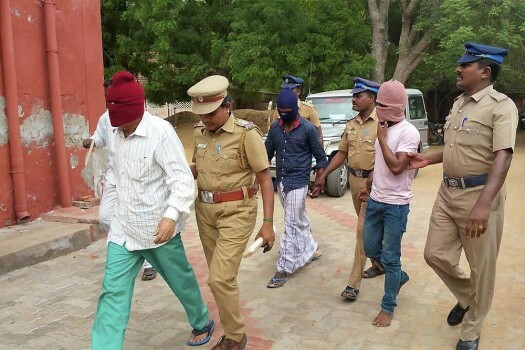 Police take away a Pakistani national (green trousers) who along with two Indians was arrested in Rameswaram for travelling without valid documents. 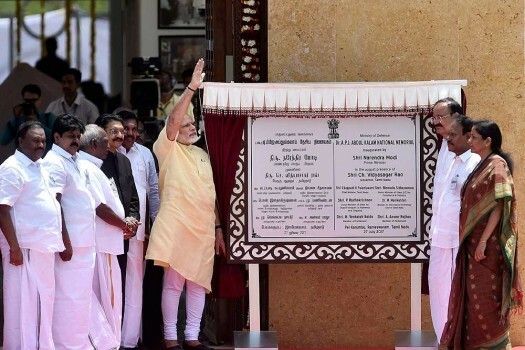 A Rs 35,000 crore plan has been drawn up for electrification of railway lines across the country. 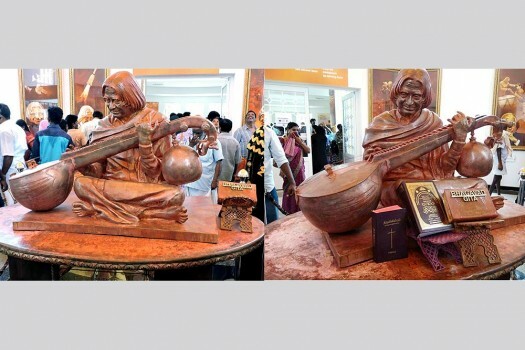 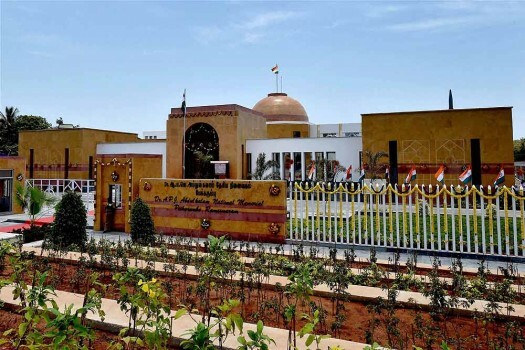 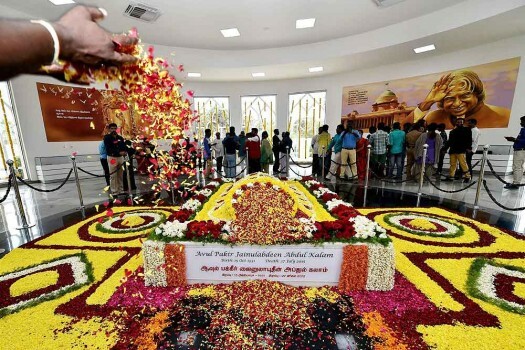 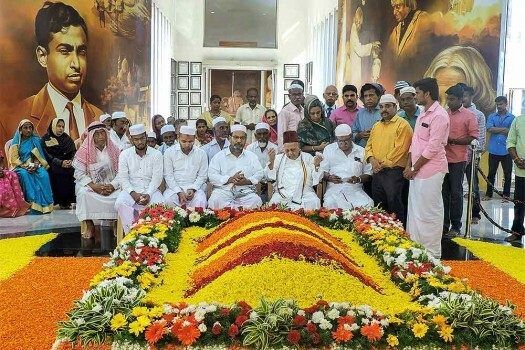 He had begun his political journey by visiting the house of APJ Abdul Kalam in Madurai, describing the former president as his "role model".